This is rote memorization; stuffing your brain full of information over and over until something sticks. Even though rote memorization is one of the most inefficient ways to learn anything, most people use it because they think there's no other way. Most people are wrong. There is another way and it's called mnemonics. Mnemonics are memory devices that help you remember something, usually by associating it with something else. If you're not using mnemonics to study Japanese, it's going to take you ten times longer to gain the Japanese ability you wish you had. For example, you could use radical names in a kanji to make up a story that reminds you of that kanji's meaning. Or you could pick a keyword that sounds similar to the Japanese word you're trying to memorize. 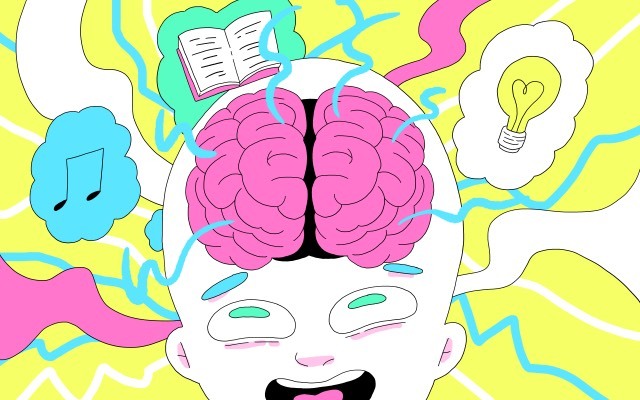 There are so many different mnemonic methods out there, and even more ways to leverage them for your Japanese studies. That's why we started this series; to introduce you to the best mnemonic methods so you can learn Japanese faster! Here's the thing: if you're not using mnemonics to study Japanese, it's going to take you ten times longer to gain the Japanese ability you wish you had. Unless you have infinite time to sit down and rote memorize kanji, vocabulary, and grammar, we recommend speeding things up with mnemonics. And the best part is, there are some other secrets you can pair with this method that make everything go even faster than the "even faster" you'll be getting with mnemonics. Start by reading the articles below. Your future Japanese-fluent-self thanks you.